Are you passionate about PR and generating interest in awesome companies and people? HEROIC is looking for an experienced public relations specialist to generate and manage publicity for the company and its CEO. Plan and prepare events around the world, working with local media to publicize the event. Bachelor´s Degree in Journalism, PR, Marketing or related field. 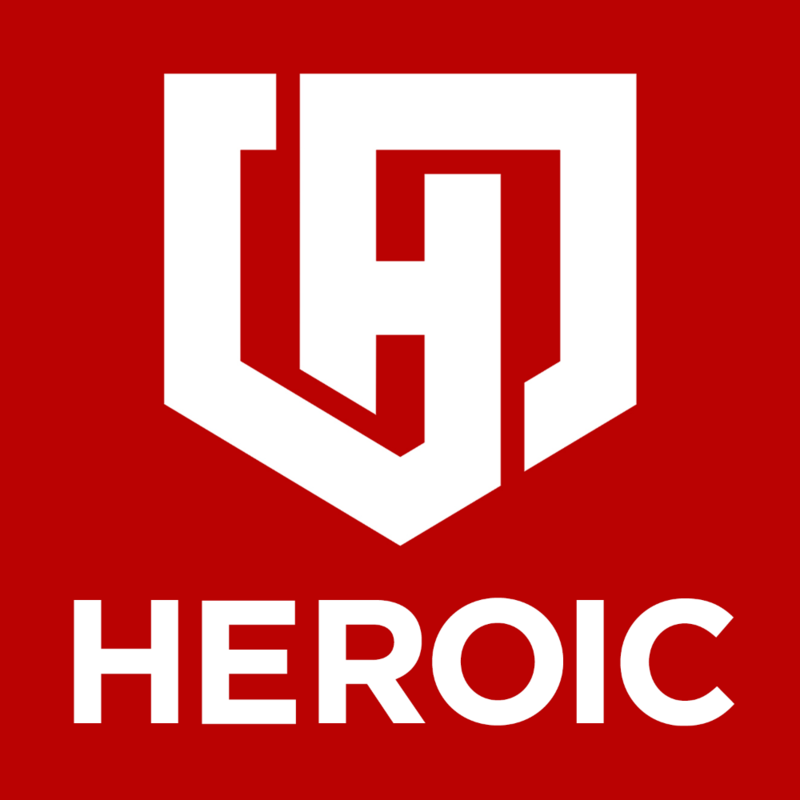 HEROIC Cybersecurity (https://HEROIC.com) provides protection against hackers and cyber threats. We are pioneering the next-generation of AI & Blockchain enabled cybersecurity solutions with our mission to intelligently protect humanity from the future of intelligent cyber threats. Unlike traditional cybersecurity products, HEROIC's solution takes a predictive and proactive approach to intelligently secure our users and their technology before an attack or threat occurs. Our work environment is fast-paced, challenging, and extremely exciting. At HEROIC you’ll work with a team of passionate, engaged individuals dedicated to intelligently securing the world's data of people all over the world.